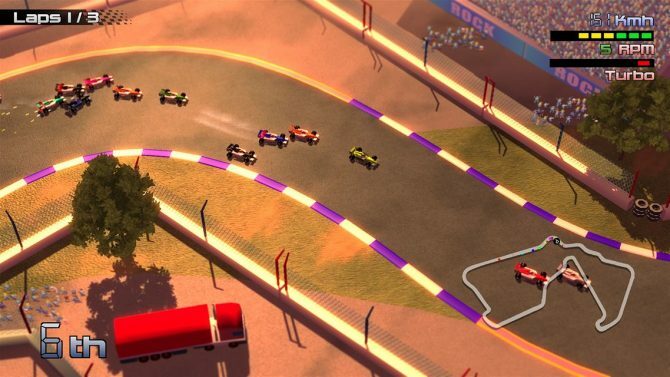 Unifinished Pixel and EnjoyUp Games announced today that the PS4 version of Grand Prix Rock ‘N Racing will be releasing on November 4. – Wide variety of tracks. – Multi-player with 4 players. 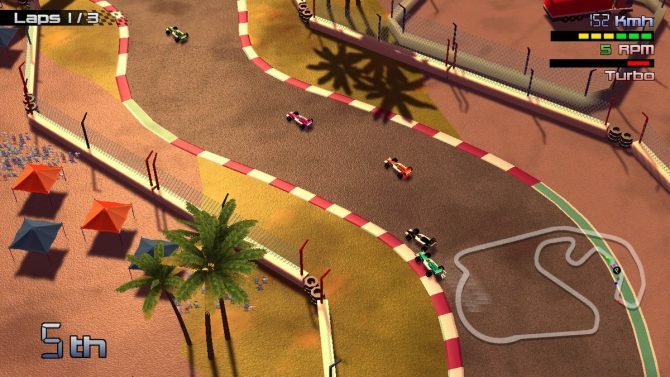 – Races with 20 opponents. – Lots of Rock ‘N Roll music. You can watch a trailer for the PS4 version below. Grand Prix Rock ‘N Racing is currently available on Xbox One and Wii U. 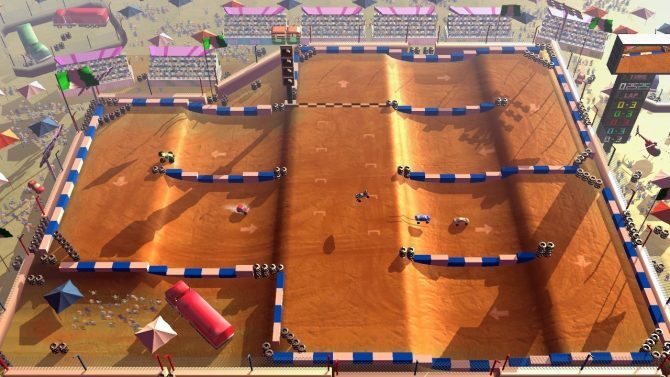 Rock 'N Racing Off Road DX is officially coming to Nintendo Switch in the near future, but details about this version are incredibly scarce.